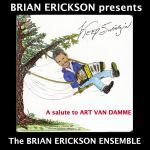 "BRIAN ERICKSON……THE ART VAN DAMME OF THE CONCERTINA"
"BRIAN ERICKSON!! !……The greatest concertina player!….Brian really did something different and great with the concertina!….."KEEP SWINGING BRIAN!!! "The Father of Jazz Accordion"
"Erickson did more with harmony and became more advanced in his first 10 years of playing the concertina than any other concertina player ever did in a whole lifetime of playing!" 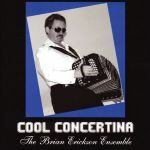 "I always tell people that in my estimation Brian Erickson is the greatest concertina player in the world!!!" 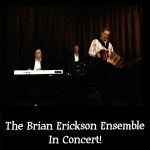 "Brian Erickson is the absolute very best concertina artist I have ever heard in my entire life!" 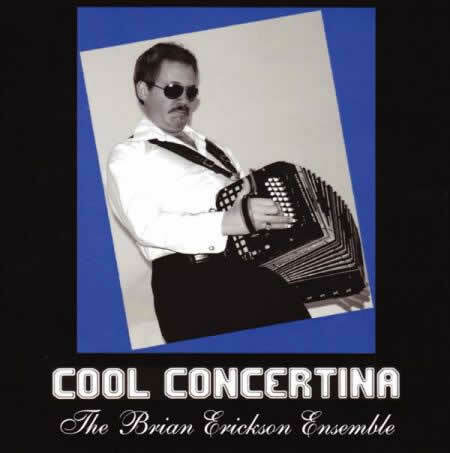 "Brian Erickson is undoubtedly the greatest concertina player I have ever heard!" "Brian Erickson is a real "country-club-cool" squeezebox player…………..the George Shearing of the concertina!"